1. What exactly is sleep telemedicine? 2. Can sleep disorders be accurately diagnosed via telemedicine? 3. 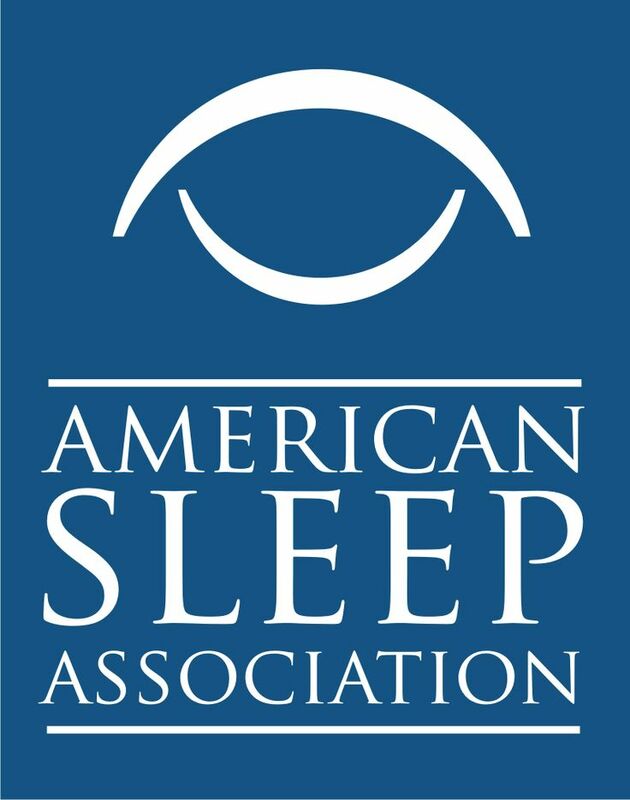 What are the advantages of sleep telemedicine? 4. What are the disadvantages of sleep telemedicine? 5. Will my insurance cover telemedicine services? Will I be able to get the prescriptions that I need from a telemedicine consultation? What about sleep study and blood work orders?